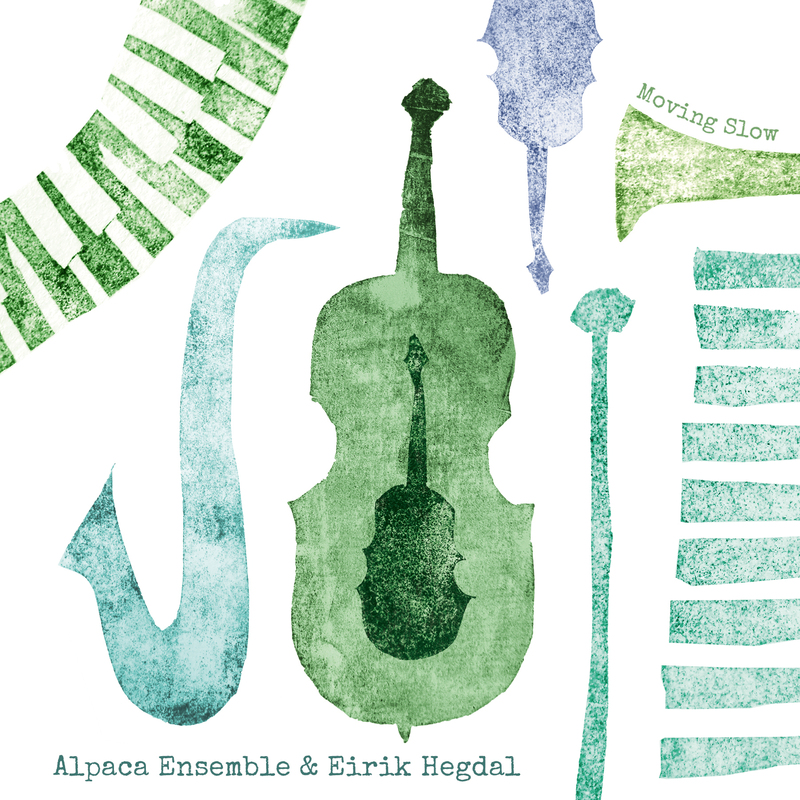 The Alpaca Ensemble derives from the piano trio Alpaca Trio, a versatile chamber group frequently collaborating with other musicians, artists and composers, often premiering commissioned pieces. 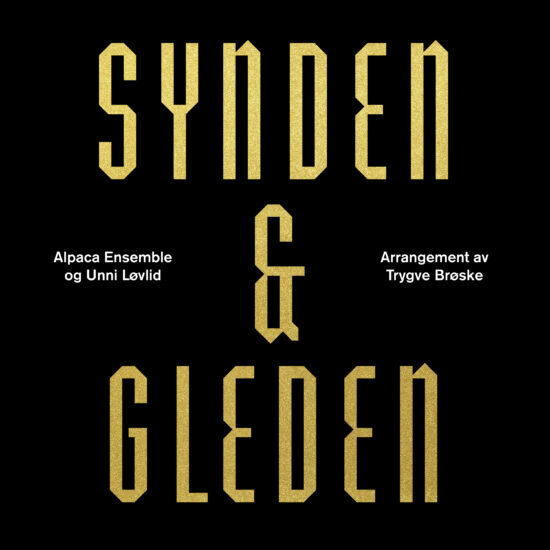 Composer Eirik Hegdal and the Alpacas have collaborated on four pieces prior to this recording: “Skråpanel” (2006), “Tapet!Tapet!” (2007) and “Elevator” (2010), all of which are available on CD, and “Mekatonia”, a spectacular theatrical performance with Cirka Teater, premiered at Trondheim Chamber Music Festival 2012. 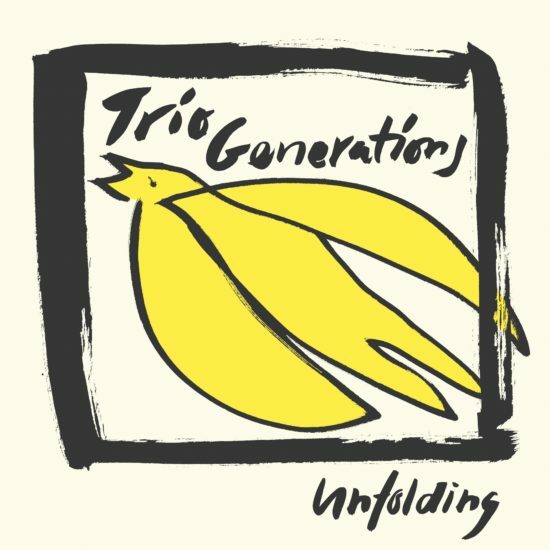 With «Moving Slow» we want to celebrate our collaboration through more than a decade. 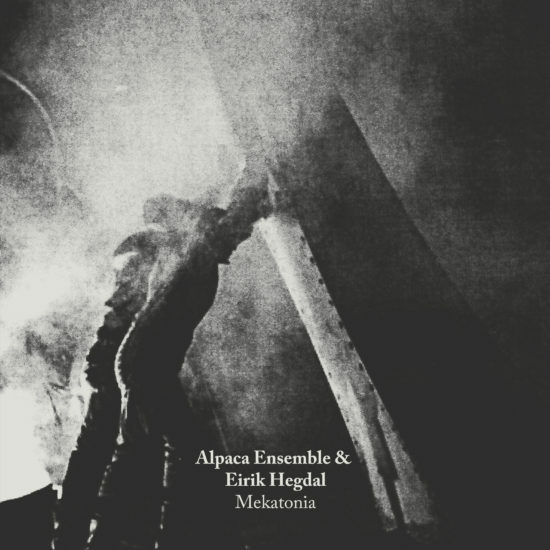 This album is a combination of new and old Alpaca music, arranged for this particular rendering of Alpaca Ensemble. Enjoy!